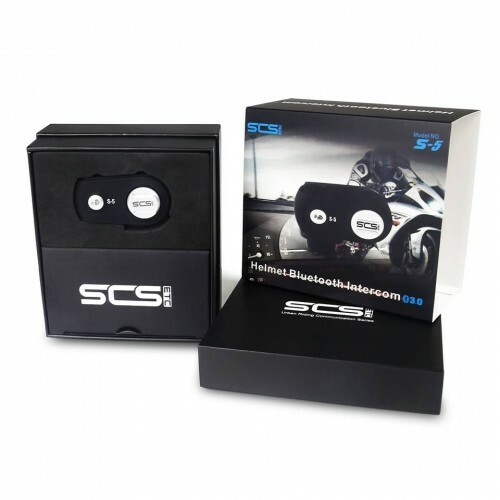 With the SCS S-5 , you can pair with another S-5 unit to use as an Rider - Pillian intercom, these will work up to approximately 150m and we have also used them Bike to Bike. 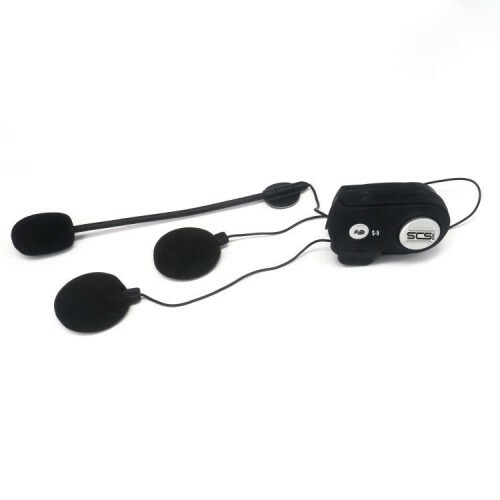 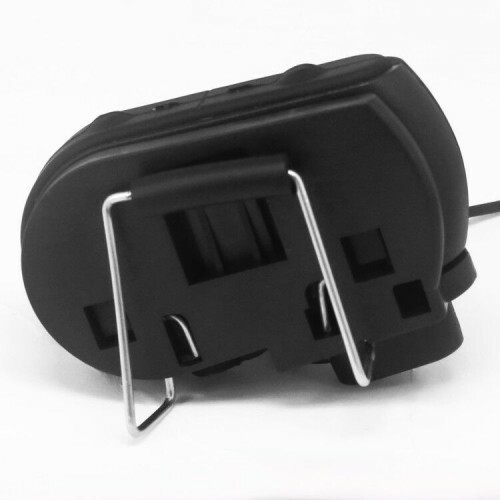 They will also connect to your mobile phone, listen to stereo music or GPS navigation voice instructions via Bluetooth. 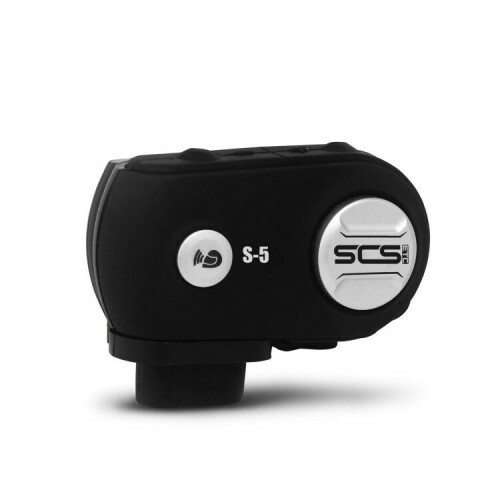 The SCS S-5 uses CSR Bluetooth 3.0+EDR and CVC noise reduction technology. 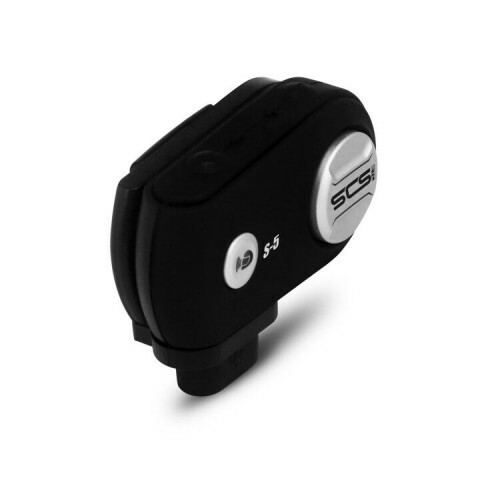 It is fitted with a 220mAh battery giving 8 hours of use.